With its epic shadow ever-looming, it feels as though I should adopt hushed tones when I tell you that Edinburgh Castle isn’t Edinburgh’s only castle. Oh, sure, The Maiden is the most glamorous and prone to posing for the camera, but the old girl’s such a star that it can be refreshing to unwind in the company of a less celebrated cast. In that regard, denizens of and visitors to Scotland’s capital are spoiled for choice. A bonus, too, is that when visiting Edinburgh’s ‘other’ castles you’ve usually got them more or less to yourself. Only two, aside from that beautiful behemoth on the hill, are admissible to the public, but all of them are worth wandering to simply to view. Discovering them is also something of a bragging right, as many lifelong Edinburghers I’ve spoken with had no notion of their existence. So, on tiptoes so as not to rouse the jealousy of the mighty one, let’s begin our capital castle hunt. From Edinburgh Castle’s esplanade, cast your gaze south to the green expanse just east of the Braid Hills. 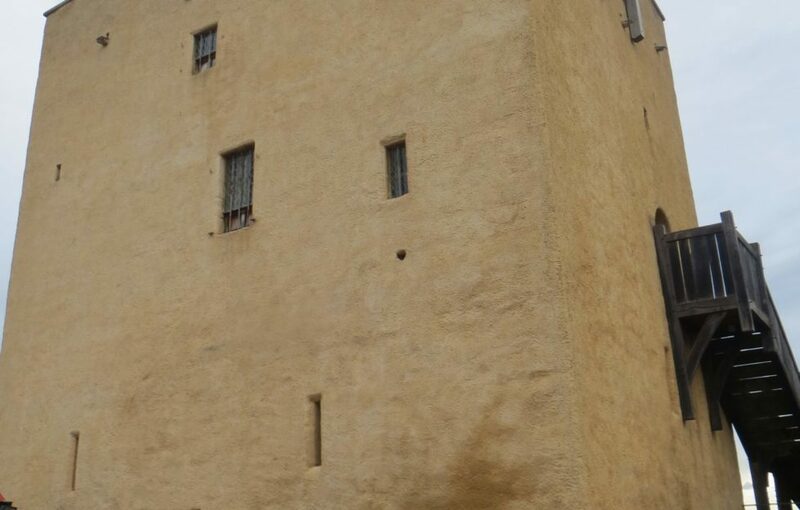 There, standing confidently squat and vividly yellow, is Liberton Tower, a renovated towerhouse from the late 1400s which now serves as a holiday home. 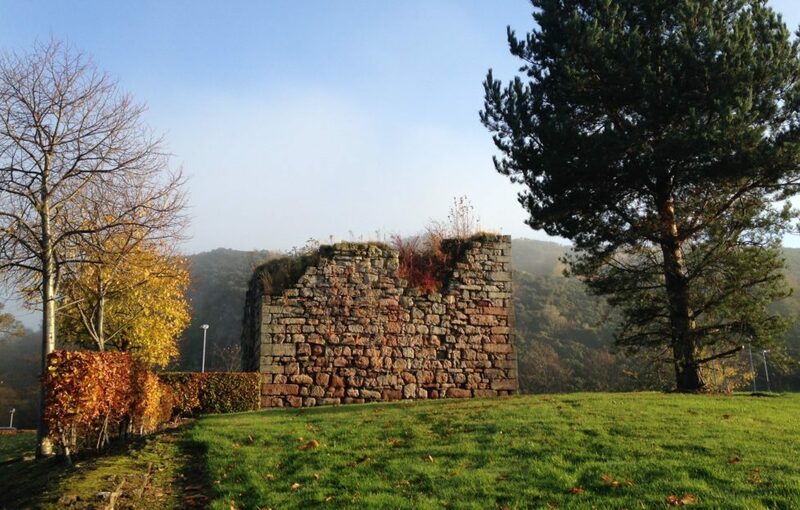 In contrast to Edinburgh Castle, many of Liberton Tower’s original features still survive despite interior modernisation. It isn’t the prettiest tower in the world, but there’s something undeniably satisfying in its stark simplicity. Not far off from Liberton and easily visible from its battlements is Edinburgh Castle’s more demure yet also more beguiling sister, Craigmillar Castle. 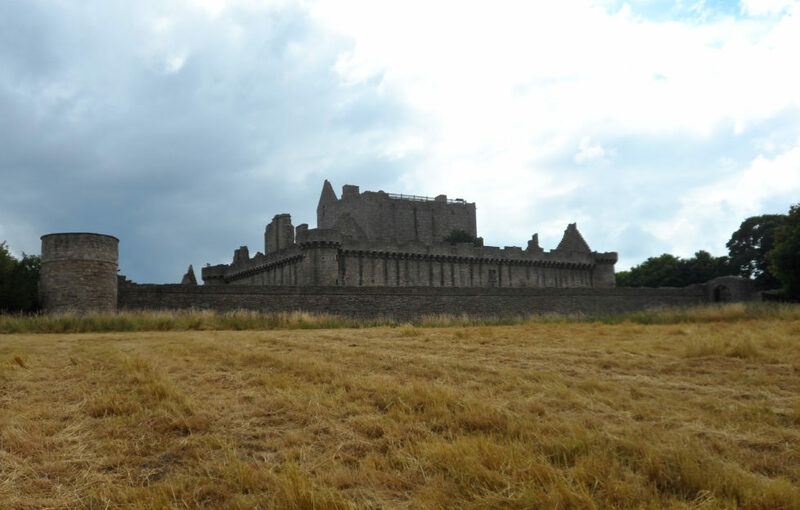 As a heritage professional and guide, when people ask me about the best castles to see in Scotland I always, always point them to Craigmillar. Few castles ‘feel’ as much like every child’s idea of what a castle should be. Its two layers of curtain walls are still almost entirely intact, there are countless nooks and crannies to get lost in, and a cavernous great hall resounds with historical tales. It was here, after all, that the plot to kill Mary, Queen of Scots’ husband Darnley was hatched (with or without her knowledge). 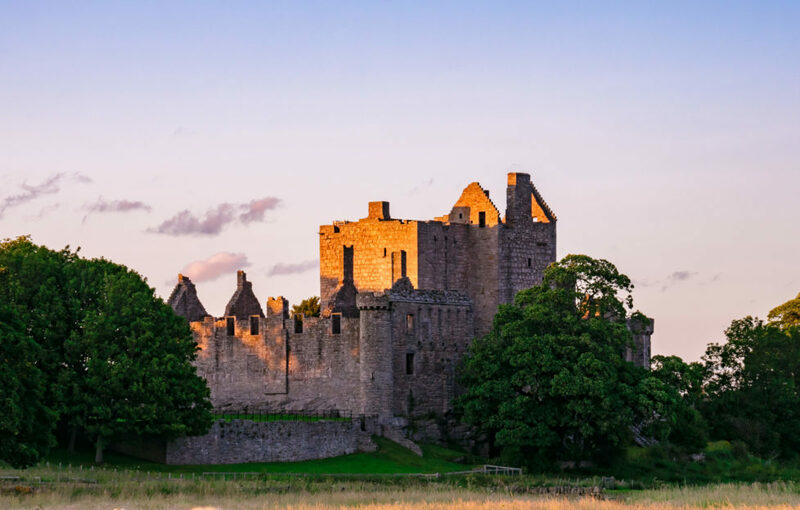 In terms of sheer fun to be had at a Scottish castle, from the Rhins of Galloway to the Orkney Isles you’ll have a very hard time indeed finding a better pick than Craigmillar. Thankfully feudalism is the stuff of history, but what to do with its relics? 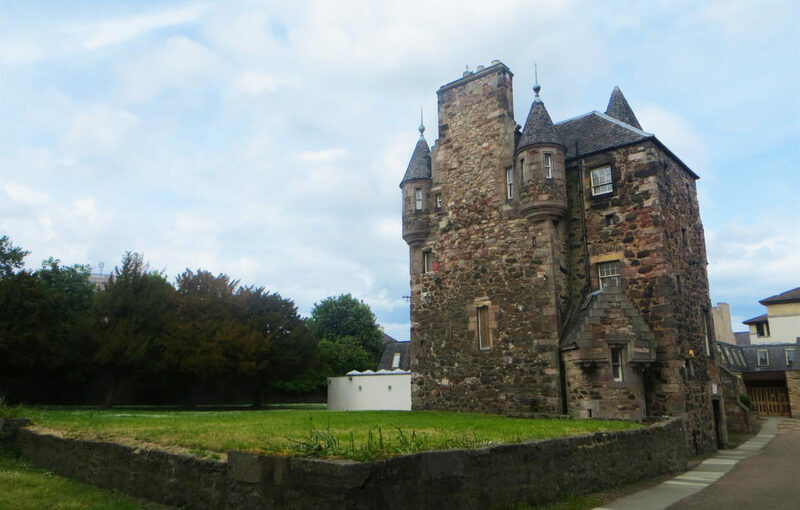 Craigentinny Castle, near Meadowbank Stadium, is now the Craigentinny Community Centre, a place for meetings, hobbyists, lifelong learners and the local community to enjoy the fruits of modernity in a 16th century venue. I was lucky enough to take some archery courses inside the centre, which felt apt (even if the interior was more middle school gymnasium than lordly lair). 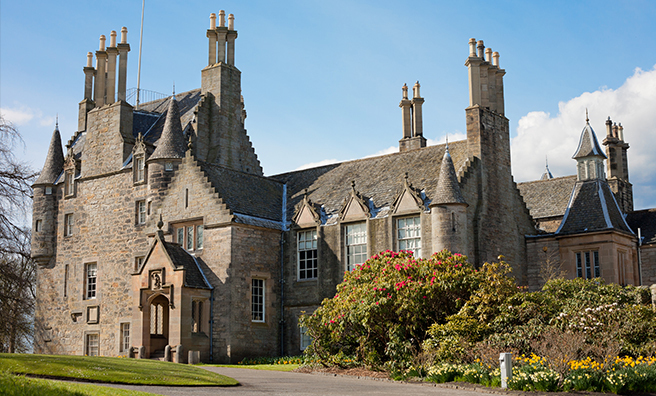 Not all castles can be kept in a state of pristine preservation, and there’s a certain irony in a once exclusive abode being re-purposed for the public. 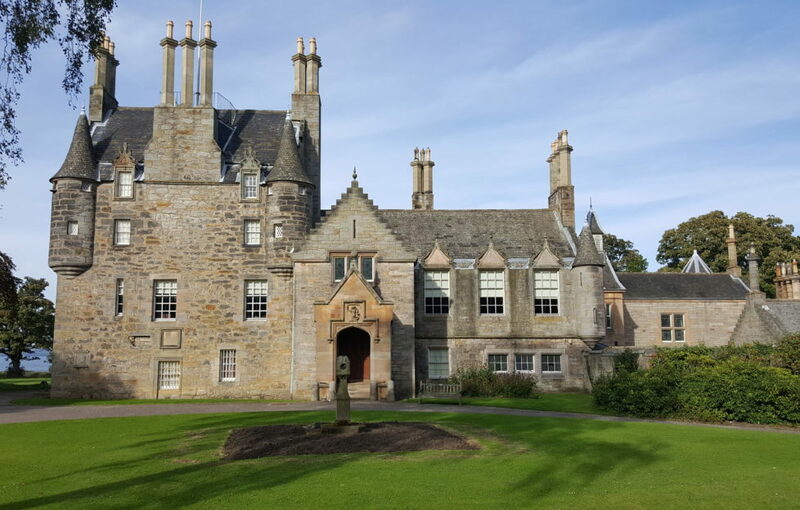 This quick jaunt through our capital’s castles is by no means comprehensive – Lauriston Castle in Cramond is a real hidden gem, and students at Edinburgh Napier University’s Craiglockhart campus regularly trudge past the remains of a towerhouse on their way into lectures. 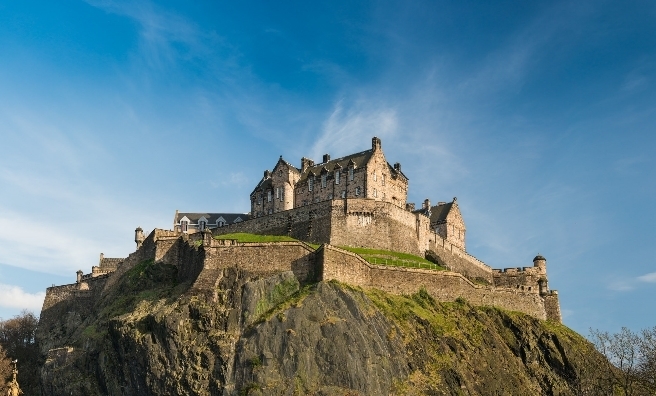 With over 1.5 million people storming the gates of Edinburgh Castle every year, I think it’s time it started sharing the spotlight with the other castles of Edinburgh! 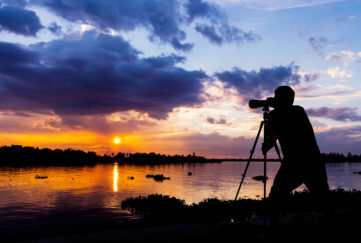 For more of David’s castle adventures you can follow him on blog, on Twitter, and on Instagram.